Intelliflo? VF High Performance Pump is the first pump to deliver the exact amount of water needed to perform different tasks. 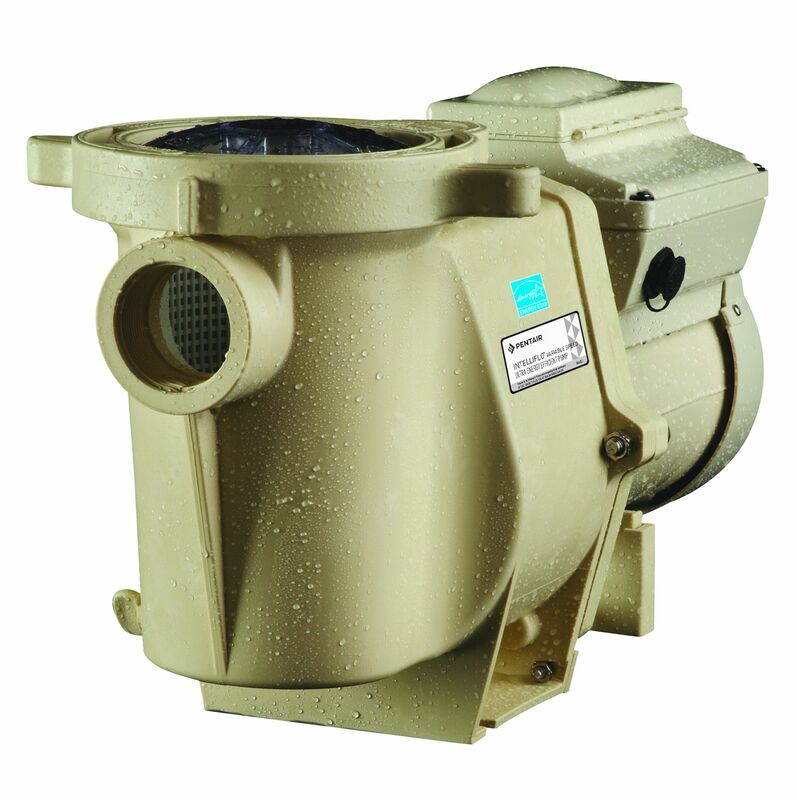 It is adaptable to any pool, spa or water feature application.VS-3050 Variable Speed Pump allows programming for four different speeds for different pool, spa or water applications. By dialing in the minimum speed required, the pump works less and uses less energy. Pump speeds are easily adjusted with an arrow button.